Sligo TDs have hit out at proposed mandatory cancer notices on alcoholic products warning that the move will damage the country’s rural-based brewing and distilling industry. Ireland will be the only country in the world to have mandatory cancer warnings on alcoholic beverages, Sligo-Leitrim Deputy Eamon Scanlon told the Dail on Thursday. The measure, which has also been attacked by local Fine Gael Deputy Tony McLoughlin, is contained in the Public Health (Alcohol) Bill currently being piloted through the Oireachtas. Producers will be required to post king-size cancer warning labels on all alcoholic beverages, if the legislation is enacted. Scanlon said the dictate would seriously hurt the activities of the country’s thriving indigenous rural-based brewing and distilling sector as well as the investment and jobs connected with the industry. He pointed out that no other country in the world has mandatory cancer warnings on alcoholic products. The provision, which also stipulates that cancer or health messages will have to make up at least a third of dedicated labelling space of the product, will he said, “attach a stigma to products produced in Ireland,” and give “a clear advantage” to competitors abroad who are not required to have such labels. The Bill, the overall principles of which he agreed with, also did not exempt Irish whiskey, gin, cream liqueur or distillery visitor centres from proposed punitive controls on product advertising. Brewing and distillery centres attract “over 2.5 million visitors annually,” he said. the suggestion of a storyline relating to alcohol. 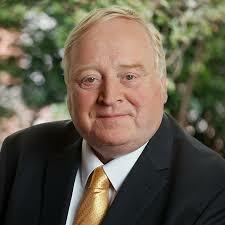 Noting its economic importance to the country, he said the drinks industry currently supported the employment of 204,000 people, generated €2.9 billion in wages, purchased more than €1.1 billion of Irish products annually, exported goods worth €1.25 billion, provided the State with over €2.3 billion in excise and VAT and contributes hundreds of millions in income tax, PRSI receipts and tax on profits every year. The sector embraces brewers, distillery workers, suppliers, farmers, distributors and those engaged in the hospitality sector. Alcoholic beverages manufactured in Ireland are exported to 130 countries worldwide, “reinforcing our reputation as a premium food and drinks producer.” he said. The Shed in Drumshanbo, a craft distillery, was, he said, an example of the kind of development which could be seriously impacted by the Bill. Launched by the Taoiseach, the business had grown to where it is now employing a staff of 18, and proposing to add at least 20 more if a “visitors’ experience centre” is approved. The planned expansion will link the €2 million investment with local hotels, the Shannon Blueway and Arigna to broaden the local tourism base. Of the current 18 employees at the Shed, 16 were previously on the live register, he said. “Some of them were unemployed for up to eight years. 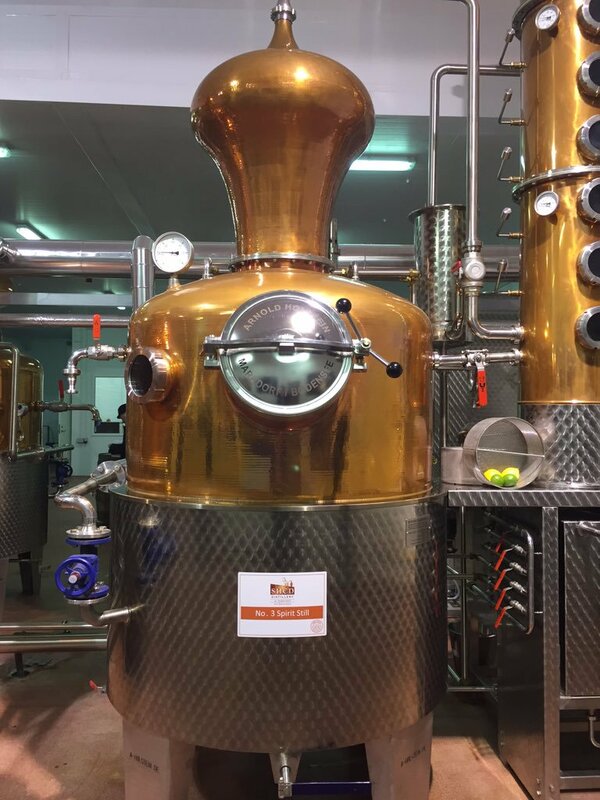 “In conjunction with its US distiller, the Shed has trained a wonderful local staff with zero previous experience to become world-class distillers from the point of zero. “All of this has happened in Drumshanbo. “Why should the company invest if it is being undermined by the Government in the form of this extreme and unbalanced Bill,” he asked. people in an area where people have no real opportunity to gain employment. It will be extremely difficult for new distilleries and breweries to market their products and compete against established brands, he said. Outdoor advertising will be severely limited and advertisements prohibited in train stations and at bus and Luas stops. Deputy Tony McLoughlin said that if the Bill was simply about “reducing the consumption of alcohol and about reducing the harm caused by the misuse of alcohol in our society, as its listed objectives advise,” he believed there would not be any major cause for concern. “I speak here as a life-long pioneer and as a person who never has taken a drink of alcohol in my life. …there is no vested interest on my part. “I strongly believe this Bill goes too far when attempting to address the real problems with excessive drinking in this country and will have many unintended consequences on a wide range of sectors throughout Irish society. These are consequences which could be avoided while still ensuring the Bill’s overall aims are met. These are aims which I fully support and Ireland is already on its way to addressing them judging by the fall in consumption levels since 2002. 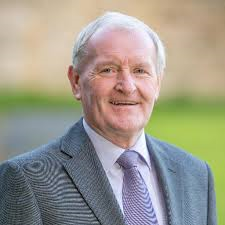 However, sections of the Bill “will ultimately put this great product’s future in doubt.” It had, he said, already put the new visitor attraction centre and the further new jobs scheduled to come on stream in Leitrim in doubt. “The key areas of this Bill which, I believe, are causing the most alarm are the proposed new measures on labelling and the advertising of alcohol products. These dramatic and, in my opinion, unnecessary measures are somewhat excessive and when considered along with the fact that Ireland’s alcohol consumption levels are already rapidly declining can be seen as extreme. “I must ask where has the Department of Health presented real scientific or evidence-based argument to justify the introduction of these specific cancer and 30% labels. Are the officials suggesting here that we will soon be putting cancer labels to the tune of 30% of the packaging on labels for bacon, sausages, red meat, butter, smoked salmon etc. for cancer risk also? What will be next?